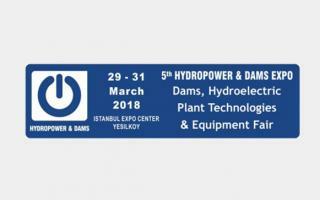 The exhibition will be held at the Istanbul Expo Center - Yesilkoy / Turkey, between the 29th and 31st of March. 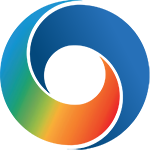 This will be the 5th anniversary of the exhibition. 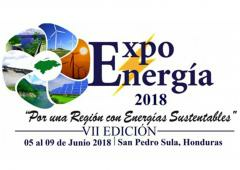 The exhibition has extended support from the Ministry of Forestry and Water Affairs and General Directorate of State Hydraulic Works (DSI). 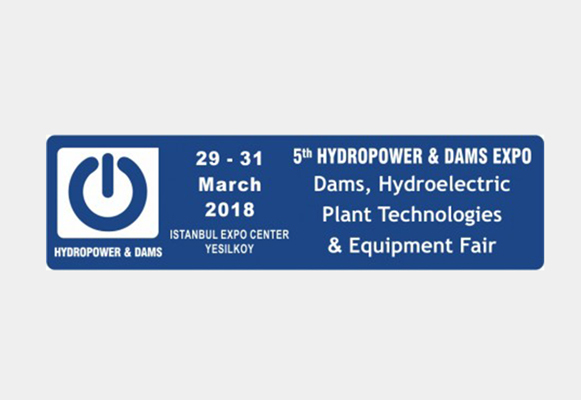 Turkey currently has the second largest hydropower potential in Europe, hinting that this exhibition will attract many local and foreign investors looking to take advantage of the large capacity. 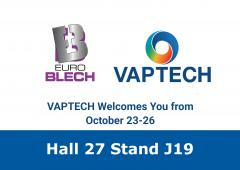 VAPTECH is looking forward to participating in this competitive environment and will be waiting for you at our booth.